Plus Size Kitten: Limited Edition Cleo in Lanvin Box Must Get! did you get your Cleo Lanvin Me yet? Spotted, a big robin egg blue colored box with a gold ribbon string. On it the word ME. You can't help but think, it this box for me? Unboxing, I found a miniature Lanvin Me fragrance with a FREE Starbucks Via Iced Coffee Card, RM10,000 worth of Lanvin fragrances and many more to be won in Cleo's latest issue (May). This month's issue comes in a limited edition Lanvin box that's so precious you'll want to buy more just to keep the boxes. 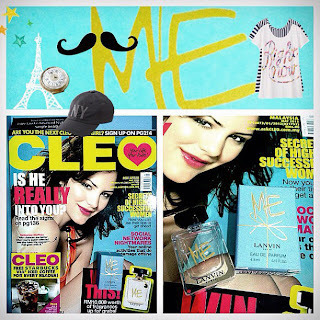 I flip through the magazine and there's a About ME pull out about Cleo. I though I do the same muahhaha! just to spice this post up. The limited edition Cleo Lanvin Me box that comes with the magazine and miniature fragrance is only available at selected major bookstores (refer to list below). 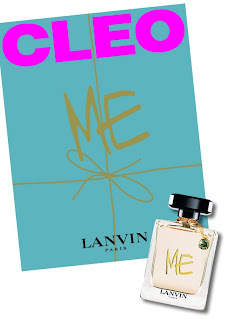 There's a contest going on where you can email to Cleo your version of About Me and be in the running to win awesome prizes from Lanvin. 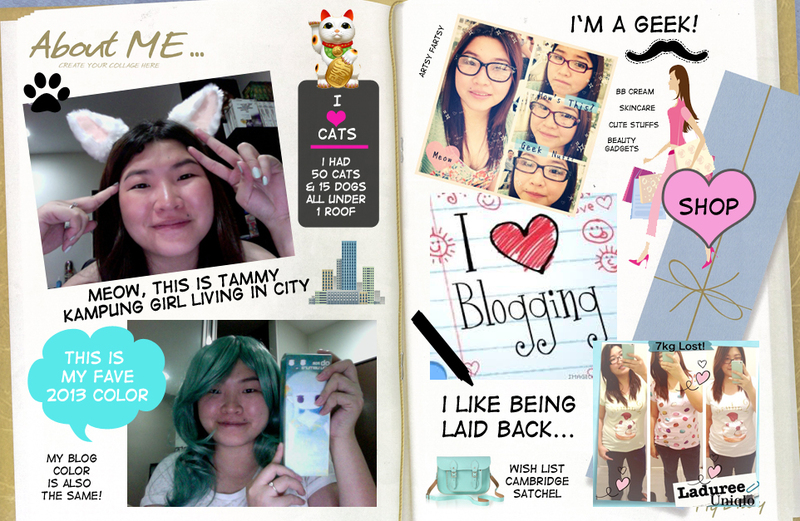 I hope I win muahhaha!!! I will run to one of this bookstores for this. Thanks for posting Tammy! thanks Kylie! I saw u also post about this! best of luck kampung girl living in city!! Hi Tammy, I bought it from Kinokuniya KLCC on 04 May but unfortunately all of the mags are not in Lanvin boxes. Just the usual plastic wrapping. Not sure if they ran out of stock or otherwise.